Creating original and fresh articles for your niche each day can be a challenge. The right resources can help you write about relevant topics for your audience. Would you like to grow your blog? 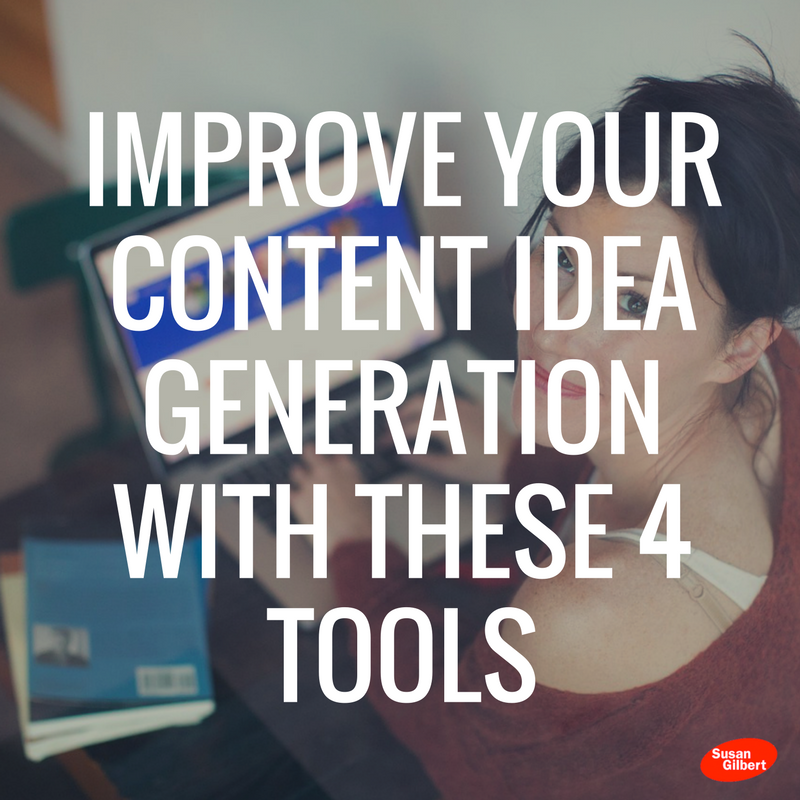 Take advantage of these content tools, and let me know how these work for you! 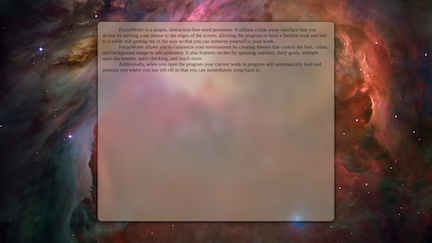 Remove the clutter from your desktop screen for effortless writing. 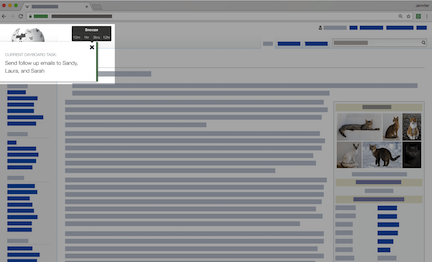 With FocusWriter you can set a seamless view with less distractions and more attention to the task at hand. Features include a hideaway interface, and fully customizable themes. Get your team organized and informed with this great resource. 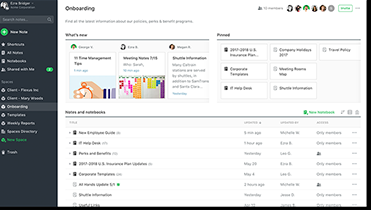 Dayboard tracks daily tasks, helps your team prioritize their projects, and sets up reminders for better productivity. The tool is built right into your browser’s tab page, and includes ad blockers for less distractions. Record your ideas, get inspired, and take snapshots of your notes with Evernote. The next time you get that brilliant idea use this app to save it. Capture your thoughts from anywhere, and even add them to a blog post in draft mode while you are on the go. Do you need great ideas for your blog? 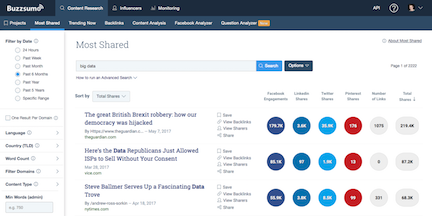 Then you will love BuzzSumo, which provides results based on keywords of trending topics used most by your competitors. Uncover new trends while improving your content keywords for the most visibility. Hopefully you will find these content resources useful to your writing and publishing strategy. Are there any that you would like to add as well?